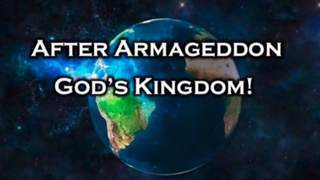 Armageddon is described as a dreadful and fearful time. 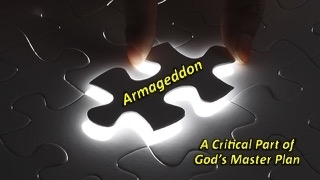 What does the Bible reveal about how this is a critical part of God`s Master plan for man? 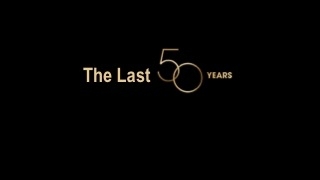 Our world has changed dramatically in the last 50 years. 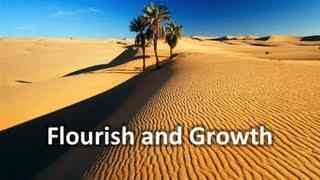 What Bible prophecies are we seeing fulfilled in our day? 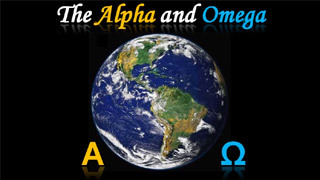 In Revelation we have a description of the Alpha and Omega. 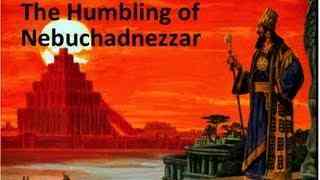 What is the significance of this in our Christian beliefs. 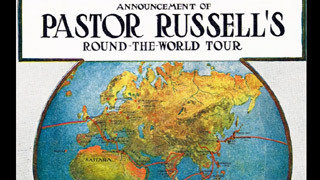 In 1911-1912 Pastor Russell took a world tour to arouse the public`s interest in the gospel message. What changes occurred as a result of his world tour? Jerusalem today is a city in conflict. 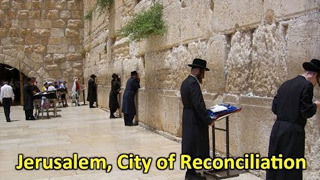 What does the Bible say about the time when Jerusalem will be a city of reconciliation? The world is increasingly in a state of disarray and disintegration. 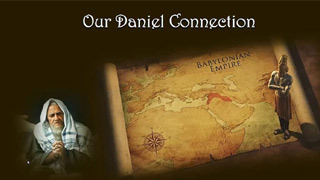 What changes does the Bible reveal we can expect in the financial systems and Israel? 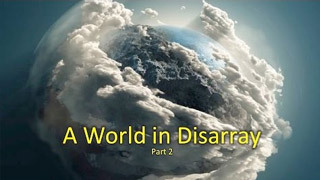 The world is increasingly in a state of disarray and disintegration. What changes does the Bible reveal we can expect in the religious, political and social systems? 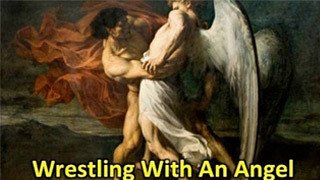 In the Bible Jacob wrestled all night with an angel. 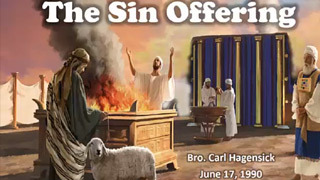 Does this event point to prophetic events in our day? How did Jesus cleanse the temple? What does the Bible say about tradition? Recently my mates were promoted but I was unjustly denied for no reason that I know. 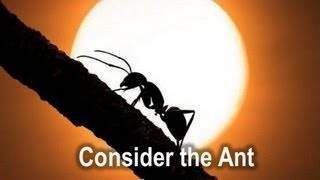 As a Christian how do I deal with the situation? What is the context of Palm Sunday?